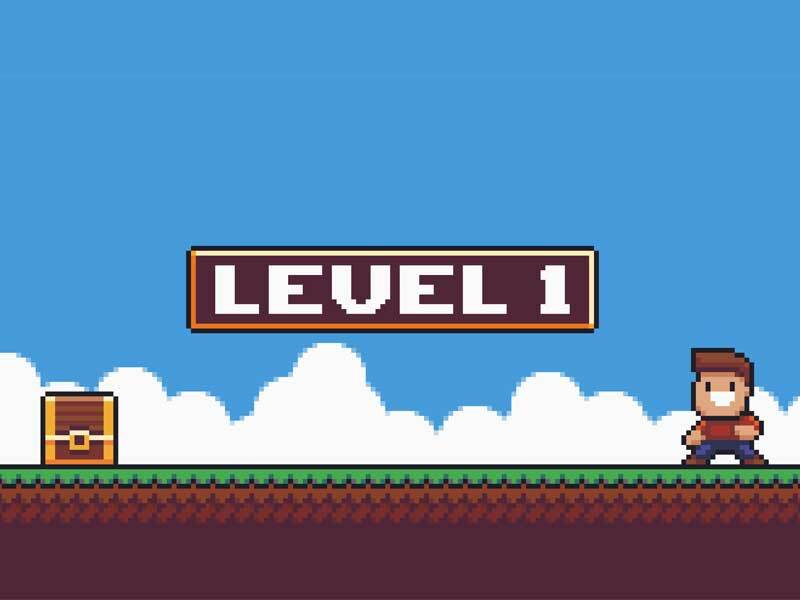 Great gaming customer service starts with a few fundamentals. Discover five best practices. 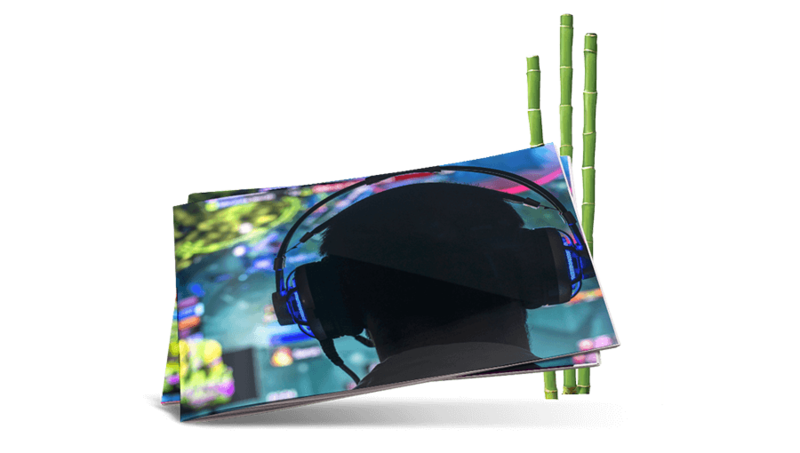 Gamers are a passionate community and word of poor customer service can spread instantly. 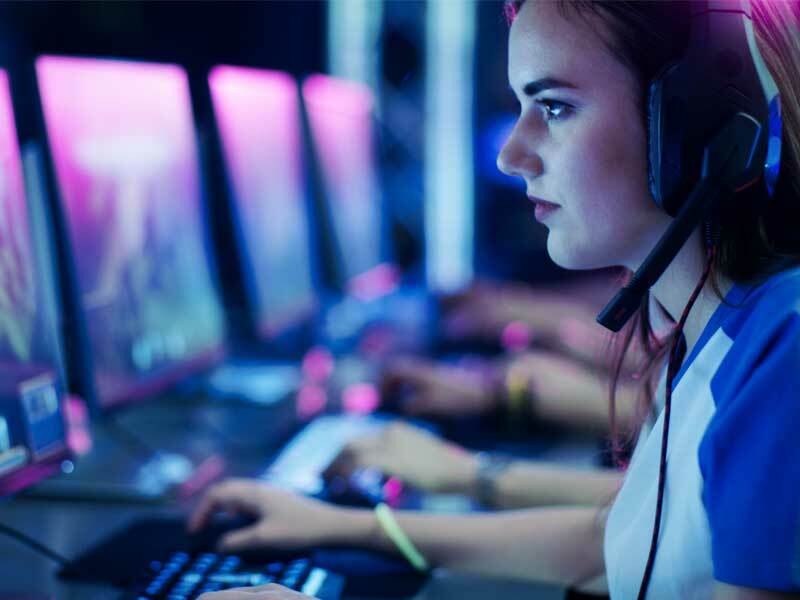 Discover how emerging chatbot tech can enhance the player support experience. 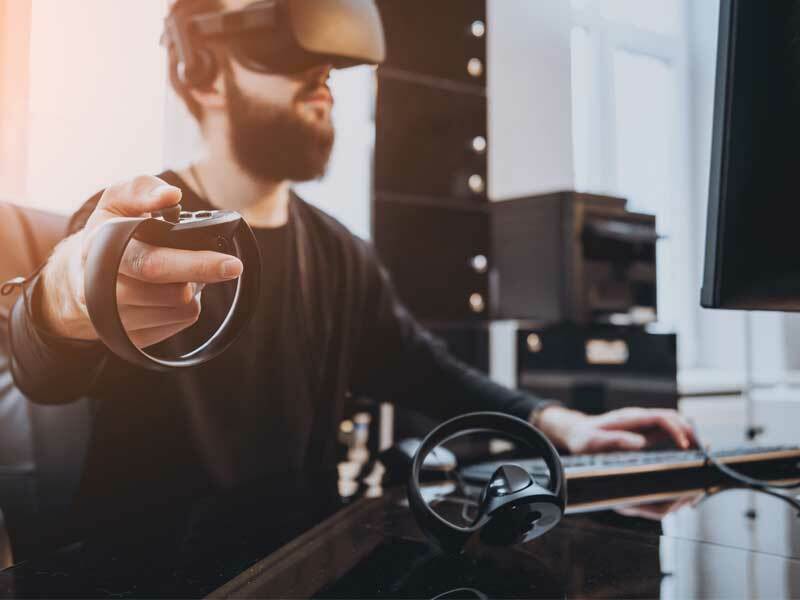 Discover how player support is evolving to meet new standards set by industry disruptors like mobile gaming, digital subscriptions, streaming services and virtual reality. 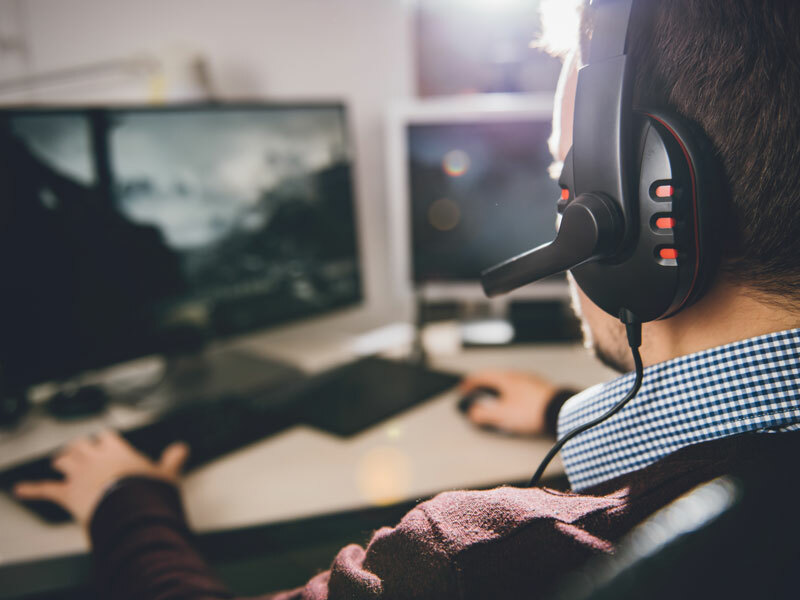 An often tech-savvy community, gamers have long turned towards self-help customer support as a primary means of service. 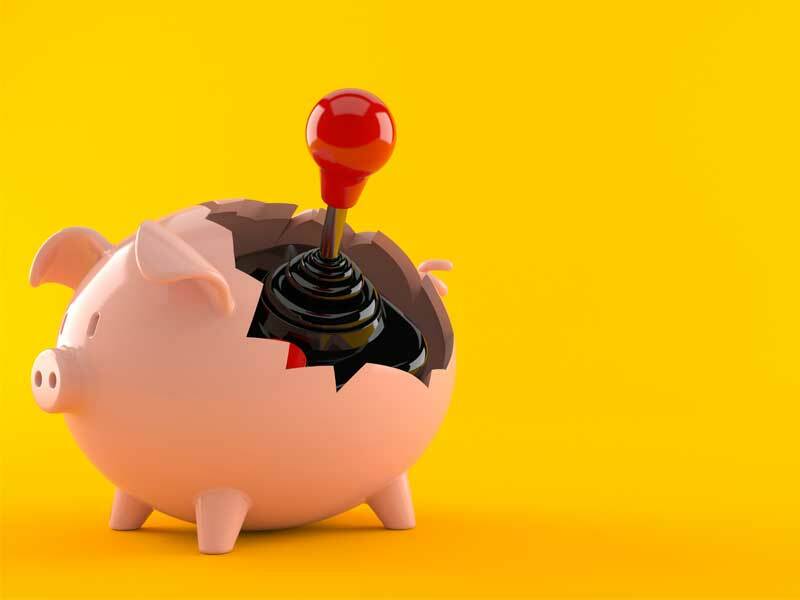 Learn four ways to deliver exceptional self-service player support from industry experts. 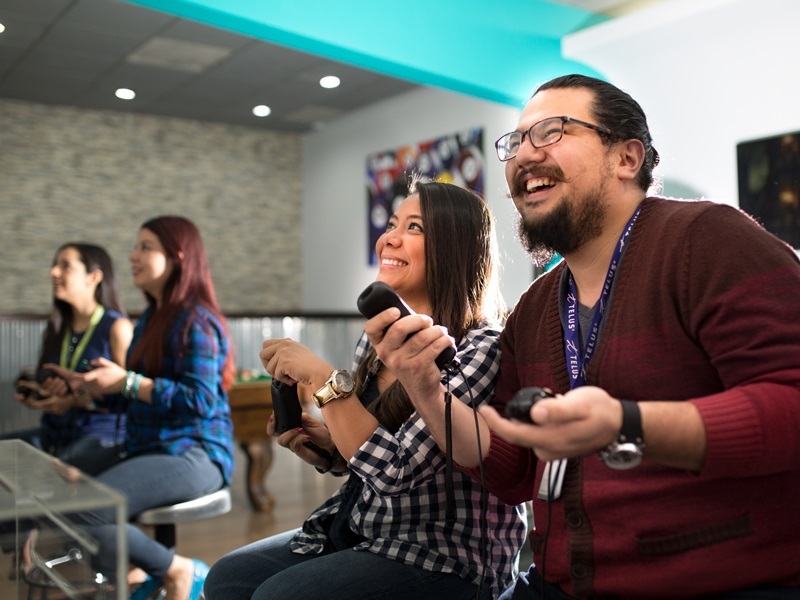 Learn some of the top ways that gaming companies can earn a competitive advantage through customer service, including contact center outsourcing. 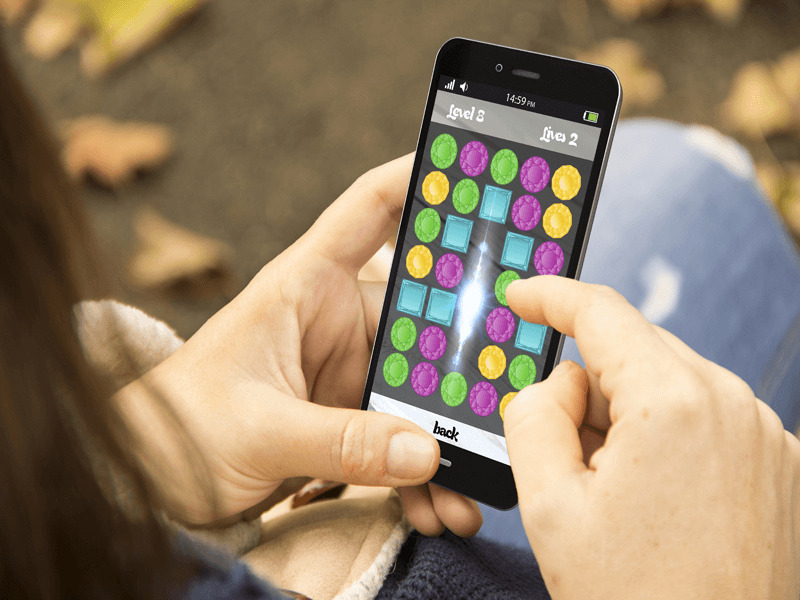 When it comes to mobile gaming, customers have plenty of options to choose from. 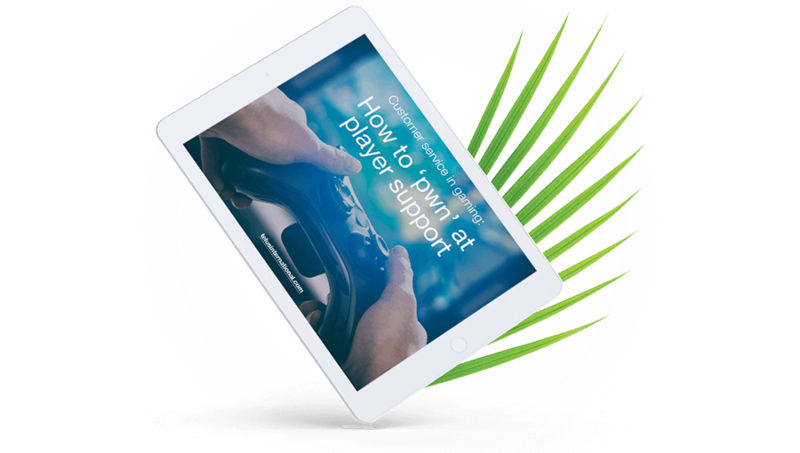 Discover how exceptional player support can serve as a differentiator in this competitive industry. 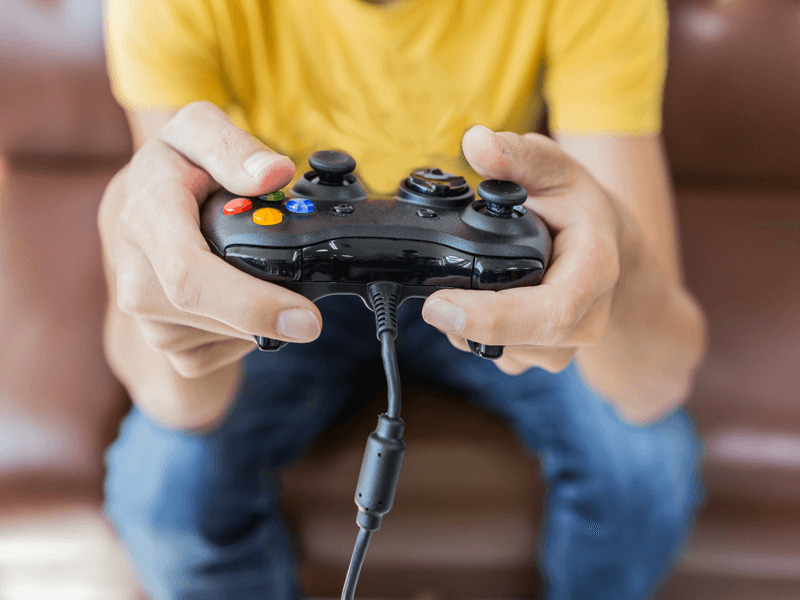 Managing the distinct customer support expectations of gamers is easier said than done. While there are many ways to go about the task, here's one approach that has impressive results.